still up in the air about your new years plans?? that makes at least two of us! here's some ideas for you to check out! Deal Gooder will help you get your hair done at Like Mother, Like Daughter Hair Salon for half price!! $68 gets you color, cut, and blow dry! this deal benefits Youth Employment Service. get your new years designer outfit for less at LU LU boutique + gallery with items on clearance for 80% off!! New Years Eve in San Diego with stellar djs and the night's stay at the W hotel! San Diego isn't in the plans for ya? 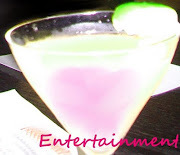 check out the other goings-on listed at OrangeCounty.com! have a safe, happy, and stylish new year! places I need to check out: El Cholo's Café Maiz Happy Hour! I just stumbled across Café Maiz of Mission Viejo and got curious. this place looks great! Happy Hour, or "Hora Amiga" looks pretty stellar with $1.75 tacos, $4.50 margaritas, and $2.50 beers, monday - friday after 3pm until 6 (tuesday until closing)!! and check out the weekend brunch!! what do you think? have you been there? 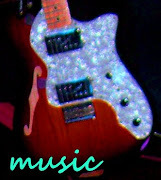 happy free music monday!! chase away those monday blues! 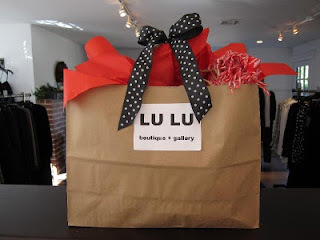 one of my fave boutiques, LU LU boutique, is holding another holiday sale! 50% off Novelty sweaters, Quiksilver jackets, and all Allen Allen items!! Deal Gooder: $99 Brazilian Gloss™ or Keratin Complex hair treatments!! don't think twice!! this deal benefits you AND charity!! visit the Deal Gooder site -here-!! if you saw the previous Deal Gooder Brazilian Gloss™ deal a week or two ago and hesitated, now is you chance to deal some good for yourself and a great charity. 50% of profits go to the charity of the day! grab this deal and head to Mars Hair Studio in Costa Mesa. your $99 gets you a consultation and either a Brazilian Gloss™ or Keratin Complex hair treatment, worth $250!! this deal benefits the Beckstrand Cancer Foundation! everything's good about this deal! sweet discounts from Sasha Boutique, Laguna Beach!! check out this sale at Sasha Boutique in Laguna Beach, and online!! use the code above when you check out Sasha's stash, online -here-!! tomorrow!! 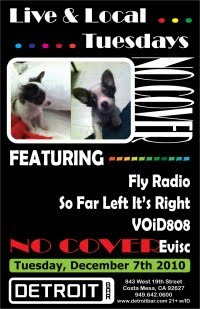 no cover at Cherch Lounge, Fullerton for Amherst Aisle in concert!! 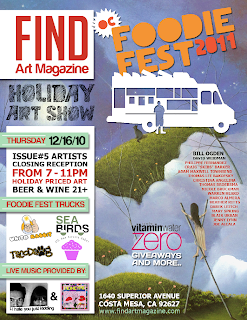 OC Foodie Fest and Find Art Holiday Party this Thursday, the 16th!! 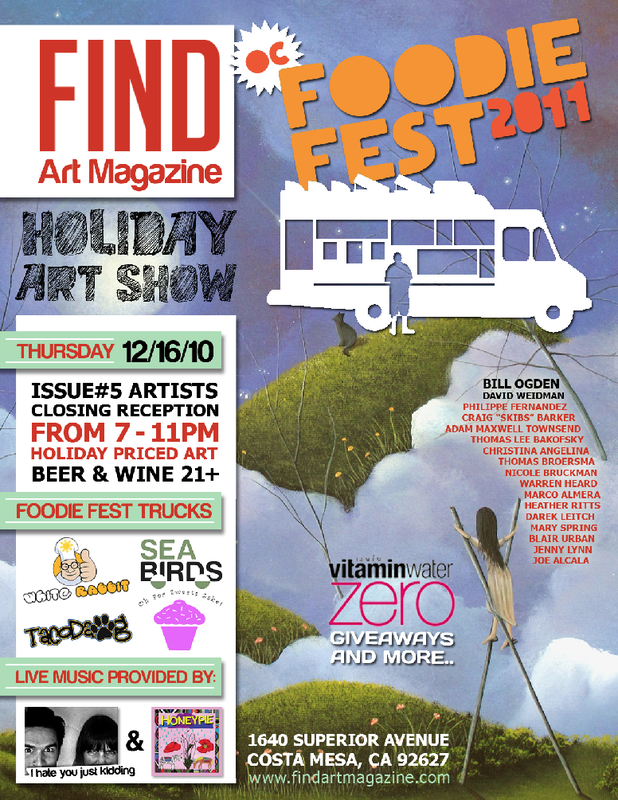 OC Foodie Fest and Find Art are throwing a holiday bash this thursday, december 16th from 7-11pm at Find Art Space!! preview the songs before-hand if you don't believe me! win a pair of tickets to the OC Fair New Years Block Party from Gourmet Food Trucks!! 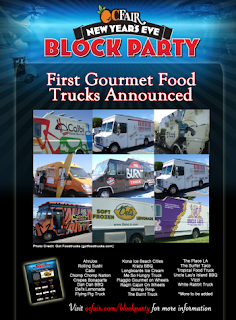 Gourmet Food Truck is giving away one pair of tickets to the OC Fair New Years Block Party on december 31st!! to find out how to enter, visit the Gourmet Food Truck site -here-! more than 50 food trucks, demo derby, live tribute bands, and a whole lotta fun!! all taking place from 7pm to 2am!! Last Sunday's Boutiquing.com Blowout Sale was a Whole Lotta Luxe Fun! Boutiquing.com put on a fantastic blowout sale event this past sunday, full of great deals just in time for the holiday shopping season! local vendors came out to present their goods to eager crowds of stylish ladies and gents. the sale of all sales took place at the old Paul Mitchel school in Costa Mesa. michael costello, from project runway season 8, made an appearance from 10am-12pm to snap photos, show his latest creations, and chat with the event-goers. 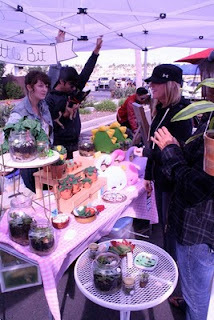 there were giveaways, fab deals, tasty bites from gourmet food trucks, Seabirds and Piaggio on Wheels, and great music. please enjoy the photos and short comments on this great event below! getting ready for the excited boutiquing-ers lining up outside! gems, gems, gems, as far as the eye could see! you can tell these people are stellar designers by their gorgeous wares, intriguing displays, and super cute outfits! Adorne, one of a kind vintage jewelry re-design. eye-catching, provocative adornments! goodie bags all clustered up, ready to be received by the lucky first 50 entrants! Briana Rene, custom jewelry design, had exquisite pieces in fun displays made out of old packing crates, briefcases, suitcases, etc. the designs were diverse, exciting, and innovative! some one-on-one michael costello time. see you at the next Boutiquing.com event!! 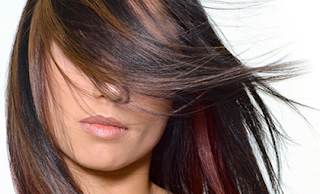 Deal Gooder deal: $99 Brazilian Gloss ™ hair treatment from Desa Salon! Deal Gooder does it again with a stellar deal you can't miss!! 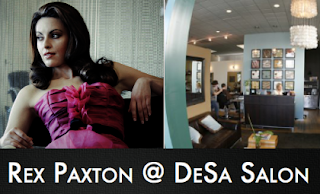 $99 gets you a Brazilian Gloss™ hair treatment from Rex Paxton, Desa Salon! this is a $300 value! i've done my research into this treatment, trying to find out if it's everything i hear it is. after a couple friends offered it rave reviews, i started looking into treatment prices. the best i found was $50 off the standard $300 procedure. and true to form, Deal Gooder puts 50% of profits towards a charity! today's charity is HomeAid Orange County! ergo, this deal is amazing!! click -here- to check out this deal. live and local tuesday - free event with local bands tonight at Detroit Bar, Costa Mesa! Boutiquing.com does it again with a fabulous blowout warehouse sale in costa mesa, sunday december 5th from 10am-5pm! swag bags for the first 50 at the door! visit the event page on the Boutiquing.com website by clicking -here-!! Friday, Saturday sample sales going on in LA!! Refinery29 is pretty much my go-to style site, especially for their LA section featuring stellar LA sales!! check out the sample sales R29 recommends you not miss with names like Leigh and Luca, Mayle Kamikaze, Charlotte Ronson, and tons more! so hurry on over the Refinery29 LA hot sample post by clicking -here-!! LU LU boutique is offering 30% off all clothing til saturday! LU LU boutique & gallery is putting on a crazy sale starting today, thursday and ending saturday the 4th. expect 30% off all clothing!! so, get excited! view the event poster, -here-! look good! save some cash! save some stylish cash with Fashion Deal Diva's 12 Days of Christmas!! want the scoop on some fashion-forward deals? check out Fashion Deal Diva's "12 Days of Christmas," where you can find exclusive deals today til the 12th!! visit the 1st deal -here-! 15% off American Apparel with special code!! South County Bowling Galley tonight!! food trucks and bowling every tuesday! the South County Bowling Galley is tonight from 5pm-9pm at Lakeforest Lanes!! free music monday!! free tunes from Urban Outfitters! these songs will be sure to excite your monday. 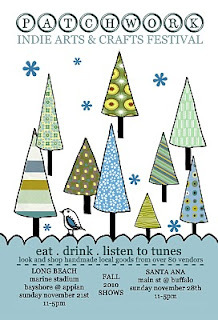 Small Business Saturday is tomorrow!! which biz are you supporting? tomorrow is Small Business Saturday!! where do you plan to shop? i'd love to hear where your favorite place is! support your local businesses today and tell me bout your fave oc/la places!! patchwork show hits santa ana!! sunday, november 28th!! the second autumn-time Patchwork Show is this sunday in santa ana! curious about what's going on? check out the Patchwork Show website by clicking -here-! Patchwork Festival showcases the best in local indie arts and crafts with a wide range of items for sale anywhere between baked goods, custom screened tees, and beard trimming kits, all made with love! the long beach Patchwork Show was a great success. 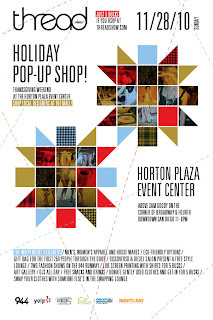 click -here- to view the blog post covering the event from random nicole, creator of Patchwork! get in the indie holiday spirit! Broke in the OC giveaway!! Win tix to THREAD Show in LA this Sunday! other freebies such as magazines, snacks, and style tips!! my apologies for the short notice, this giveaway ends saturday, november 27th at 1pm!! get 'em fast! i love thread show, prepare to be dazzled with deals and style! !